LBX (Leading by Example) Fitness doesn’t believe in the word “diet” when it comes to weight loss. We believe in living a healthy lifestyle by incorporating healthy eating and exercise. A diet is something someone goes on for temporary weight loss. Once the “diet” is over, the person will begin to gain their weight back because they stop doing what they did to lose the weight. When living a healthy lifestyle, it is a permanent lifestyle change. This means you will be eating healthy and exercising for the rest of your life. This doesn’t mean that you can’t have unhealthy food from time to time. When living a healthy lifestyle you chose healthier options to eat and your good days should always out weight your bad ones. 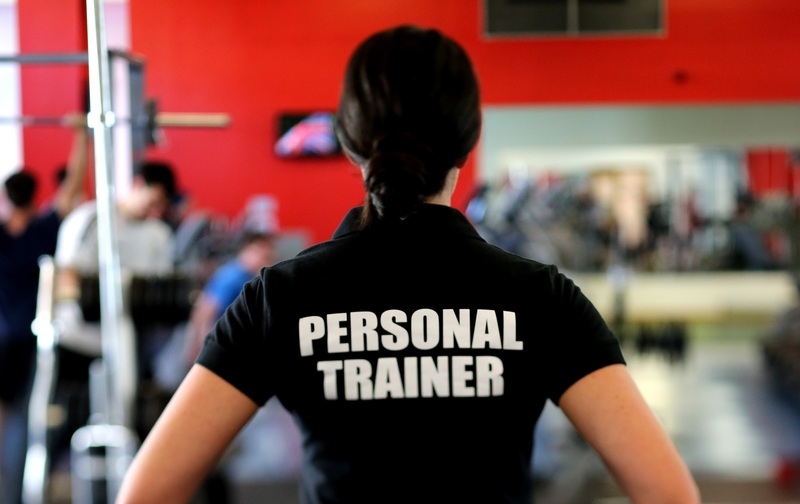 LBX Fitness trains with integrity and a genuine passion for improving our clients’ health. Unfortunately there is no magical pill, diet, piece of equipment, or other quick-fix method for dramatic weight loss. If you see something in the media or on late night infomercials that seems too good to be true, it probably is. To see the results you are looking for and to keep the weight off, you have to put in the time that is required and the effort. It may have taken you 3, 5, 10 or more years to put the weight on, but the good thing is, it doesn’t have to take that long to take the weight off. With the proper training and nutritional intake, you can reach your goals. The training starts with a free initial consultation that assesses your goals, lifestyle, medical background, your movements, strengths and restrictions. The training starts with a free initial consultation that assesses your goals, lifestyle, medical background, your movements, strengths and restrictions. Enjoy all the qualities of one on one training but work out with a friend or partner. This training will cut each of your costs by 25% and still have the one on one attention of a trainer. Achieve complete health, fitness, and well-being outdoors. You will challenge your strengths and overcome your weaknesses with this training program. It starts out with a fun warm up routine and continues with a variety of function moves, strength training is involved as well as and cardiovascular. LBX Fitness experts offer professional opinion & coaching services. LBX Fitness suggests that you follow the guide lines that the Federal government has recently switched to promoting the Food Guide Pyramid to the “My Plate” method. This simple method will help make your nutritional guide complete with easy to follow methods and help you create your own shopping grocery list. We can also provide you with a suggested meal plan to follow. This program also includes a full consultation and assessment of your current body weight, measurements, and body fat analysis. A personal nutritional diary is recommended for the first 10 days. This will be a great tool to have for your own personal licensed dietitian/nutritionist to help them with determining a few factors such as your daily energy burn and resting metabolic rate. Having these crucial tools in place will help LBX Fitness put together an individualized training program that fits your lifestyle and best works for you. Looking to increase company profitability, improve employee performance, productivity, self-confidence, energy levels, and build a strong team? Get your company excited about health and wellness and see your profits soar! To obtain a quote for your company, please contact us through out contact form on the website.